 We currently have 2 in stock at Wells, 2 in stock at Congresbury (as of 18/04/2019 07:24:36). 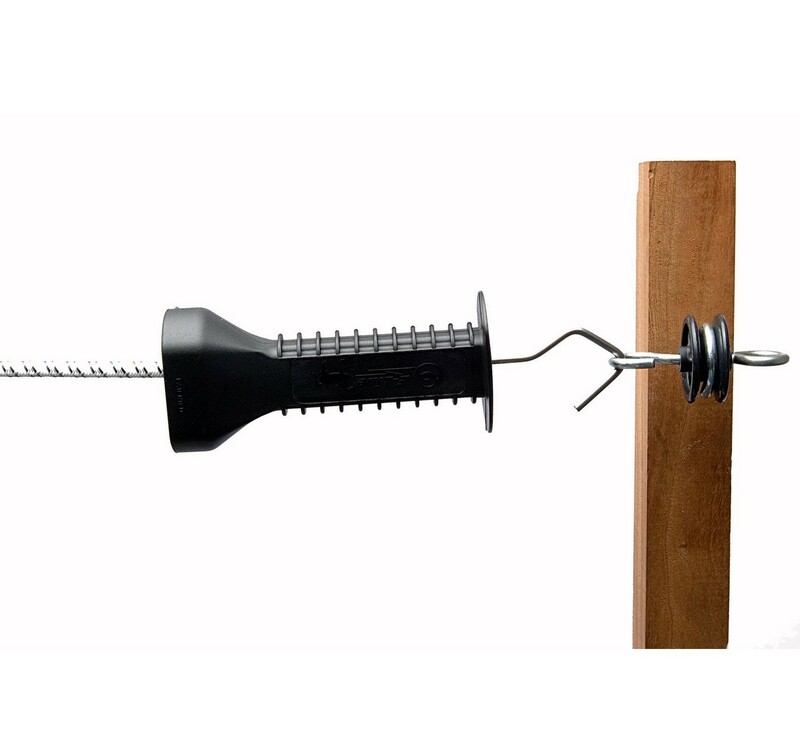 Bungee rope gate with fittings. Extends up to 6m.